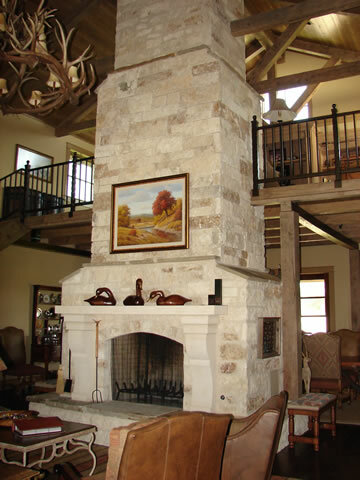 Newberry Landscape is known for our beautiful custom fireplaces and fire pits that allow you to enjoy the warm and beauty of a traditional campfire in your own back yard. Families today are all about the comforts of home, but they are no longer content to stay within the four walls. Statistics show that adding outdoor amenities, such as a fireplace, deck or patio, is a smart way to add value to your home. According to Money Magazine, these amenities can add up to 200% when you sell your home, because appraisers consider them to be permanent structures adding to your home’s appraised value. But even more, what better way for a perfect evening! 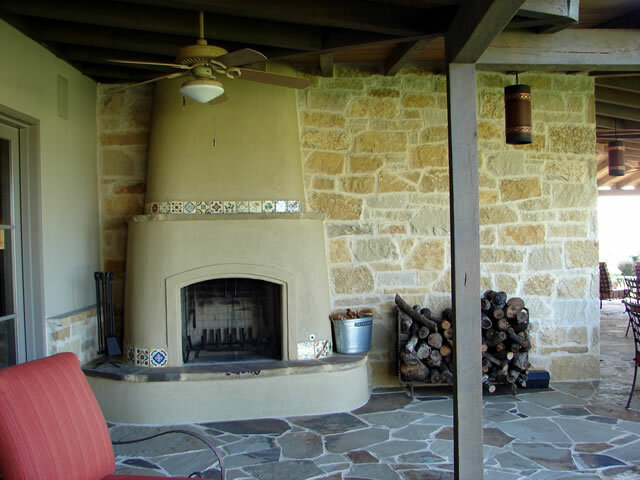 Our outdoor fireplaces add a classic touch, offering a magical and inviting atmosphere to any outdoor space. We provide a way to add more character and style to your home and, at the same time, give you the opportunity to share and create new and lasting memories with friends and family.